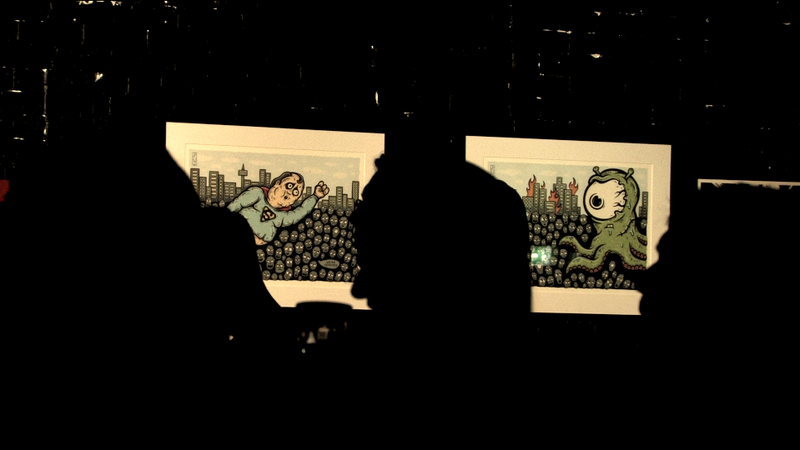 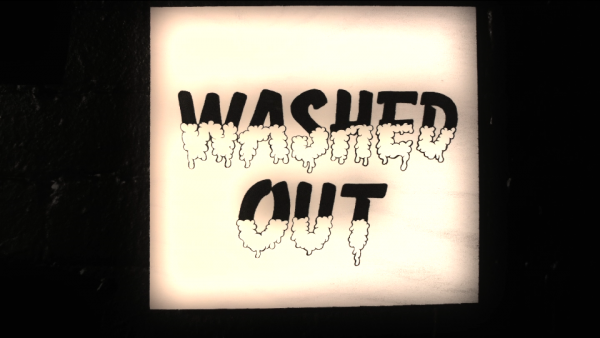 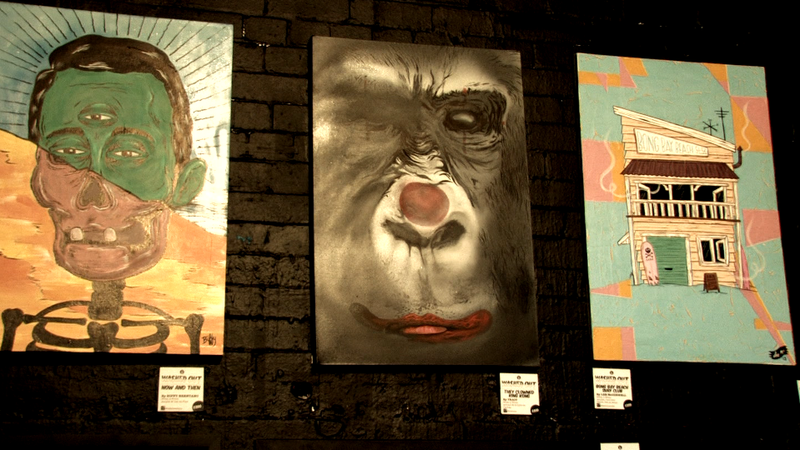 We take you on a visual journey through the La’ Division, “Washed Out” exhibition held at Lo-Fi Gallery, Sydney. 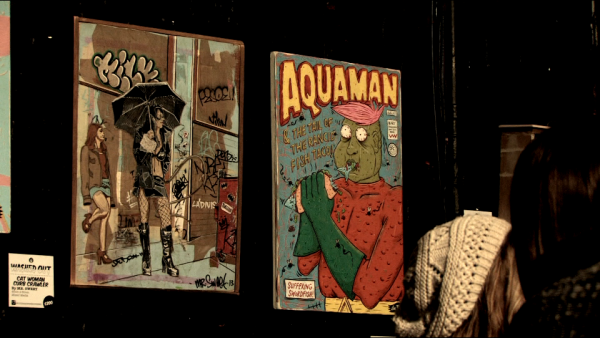 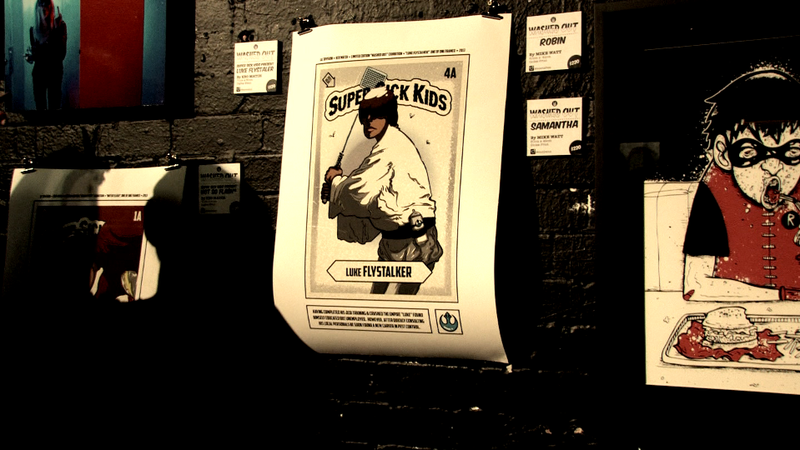 The show featured all of the La’ Division artists, each presenting their take on washed up Superheroes. 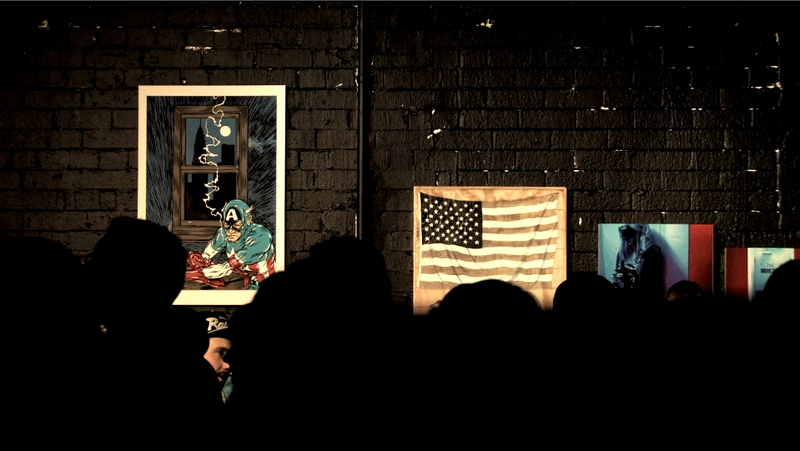 Press play and take it all in. 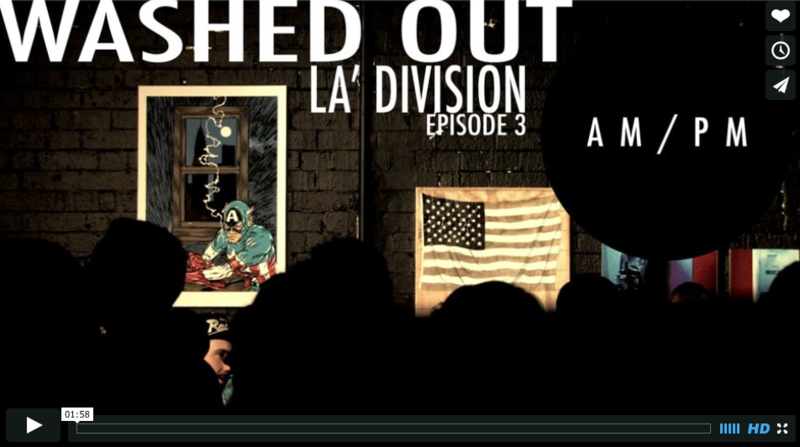 AM/PM: LA’ DIVISION episode 3 from Velvet Sea on Vimeo.